Are you planning on Grilling Pineapple? 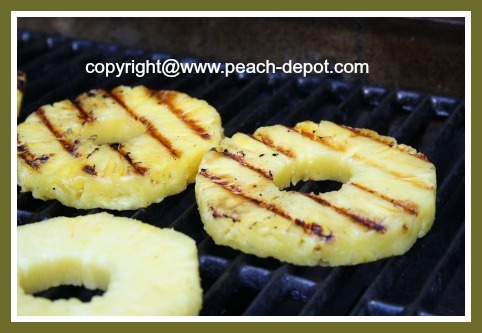 Grilling Fresh or Canned Pineapple Slices? Barbequing pineapple is fun, easy, and tasty! 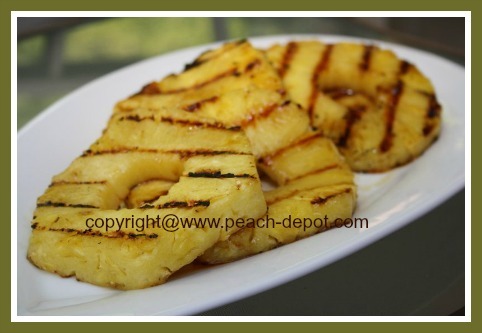 The direct heat of the grill "caramelizes" the natural sugars in the pineapple, making a scrumptious snack, appetizer, dessert, or main dish with this delightful fruit! 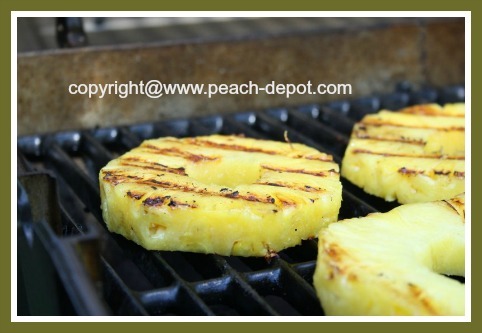 Yummy Grilled Fresh OR Canned Pineapple! Many people ask: "Can I grill canned pineapple slices?" Fresh Pineapple is the preferred way to grill pineapple, however, sliced, canned pineapple will work, especially if you are only using the grilled fruit for a burger addition or something similar. Include grilled pineapple in a grilled fruit salad, on fruit skewers, alone with a dollop of Greek Yogurt, sour cream or ice cream, or as part of the main dinner. Grilled pineapple is commonly made alongside grilled pork. 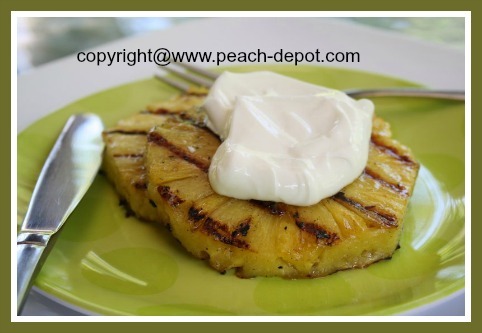 Ensure the pineapple to be grilled is ripe, but not overripe or mushy. 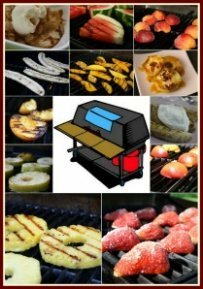 Scroll down for easy to make recipes using pineapple on the grill! Preheat the grill for medium heat for grilling pineapple. Clean and oil the grates. Trim about 1" from the top and the bottom of the pineapple. Place the pineapple in an upright position, and rotate it as you cut off the skin. Refillable oil spray bottles similar to the one in the picture below are great kitchen aids when grilling fruit, adding oil to a green salad, and more! Check the pineapple for, and remove, any dark "eyes". 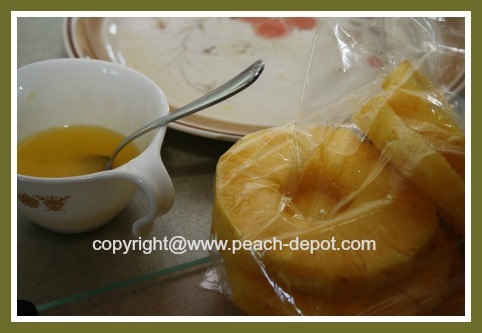 Cut the pineapple crosswise into slices about 3/4" thick. Use a paring knife to cut around the core of each pineapple slice, and remove the center core. Brush the slices of pineapple with butter, (canola oil, or grape seed oil), and grill them over direct medium heat, until grill marks appear, about 3 - 4 minutes. Turn slices, and continue to grill for about 3 - 4 minutes, until fruit is tender. 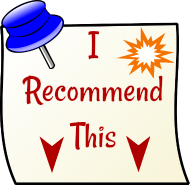 or lime juice mixed together (see image above).